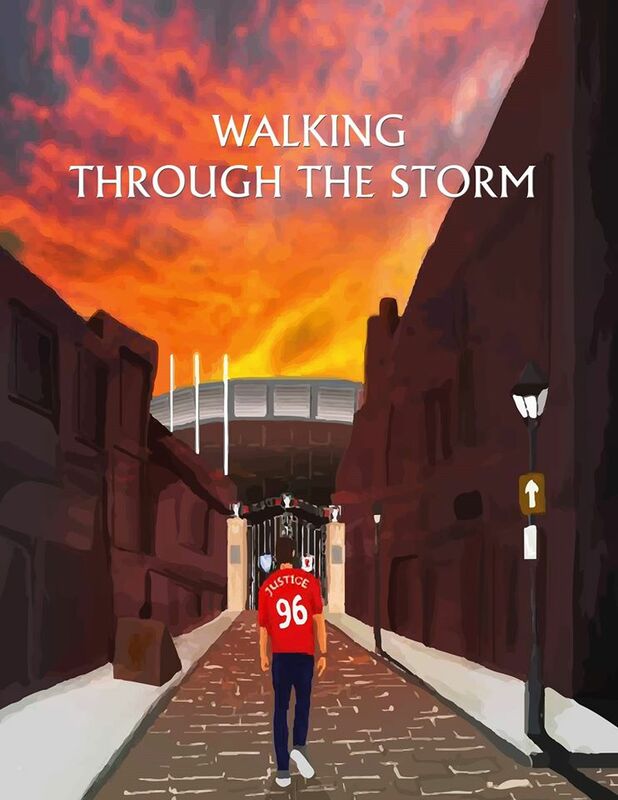 Liverpool fan Ken Kendra came back on the SoccerNomad pod to update listeners on his book Walking Through the Storm, which chronicles the 2015-2016 season for the Reds. 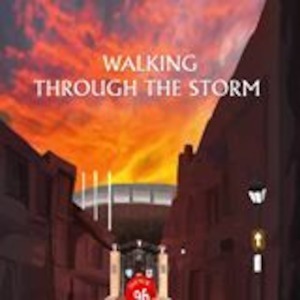 Learn more about his project at his website and facebook and follow him on twitter @walking_storm. Check out the LFC Raleigh website and on twitter @LFCRaleigh. 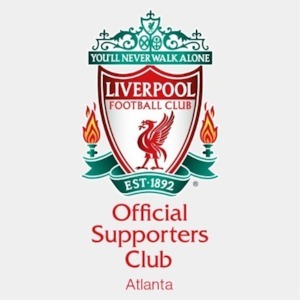 LFC Atlanta is online and on twitter @LFCAtlanta. 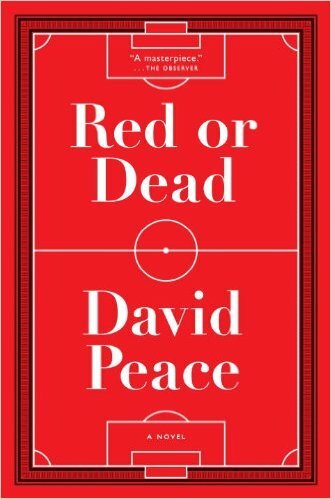 In the late 90s Liverpool were on a run of four consecutive top four finishes, but a good start to the 1998/99 season soon dissipated and December saw the Reds in 12th. They would eventually finish 7th and outside the European places. The Reds didn’t find much success in the cups, losing at the second hurdle in both the League and FA Cups. 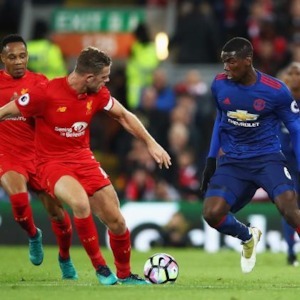 Spurs eliminated Liverpool from the League Cup and Liverpool’s encounter with Manchester United at the end of January has gone down in United folklore, with the Red Devils turning the match around in the dying minutes on their way to the Treble. Celta Vigo knocked out Liverpool in the Third Round of the UEFA Cup. The following season, Liverpool began to reshape the squad and finished 4th. After a poor start to the season, the Reds had a stretch from October to April where they only lost twice in the league. There was no cup glory as Southampton beat Liverpool at the Dell in the Third Round of the League Cup and Blackburn sent LFC packing in the Fourth Round of the FA Cup. 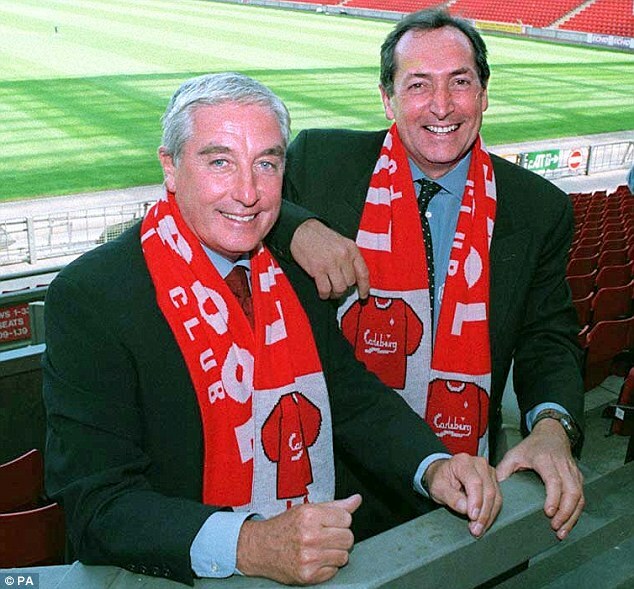 This was an era of transition for the club, as Roy Evans left in November of 1998 to be replaced by Gérard Houllier, who would stay with the club for almost six years. The playing staff turned over as well with McAteer and Harkness leaving in 1998, followed by McManaman, Jones, and Ince in 1999. Berger, Song, Friedel, Heskey, Hyypiä, Henchoz and Hamann came in to lead the club forward. As for the kit, white was the color of LFC’s first away strip and was used almost exclusively until the 1980s, with the exception being a red yoke kit in the early 1900s and vertically striped shirts used from 1911-1921. Yellow was introduced as a third shirt in the 1960s and eventually added to the change strip palette in 1982. 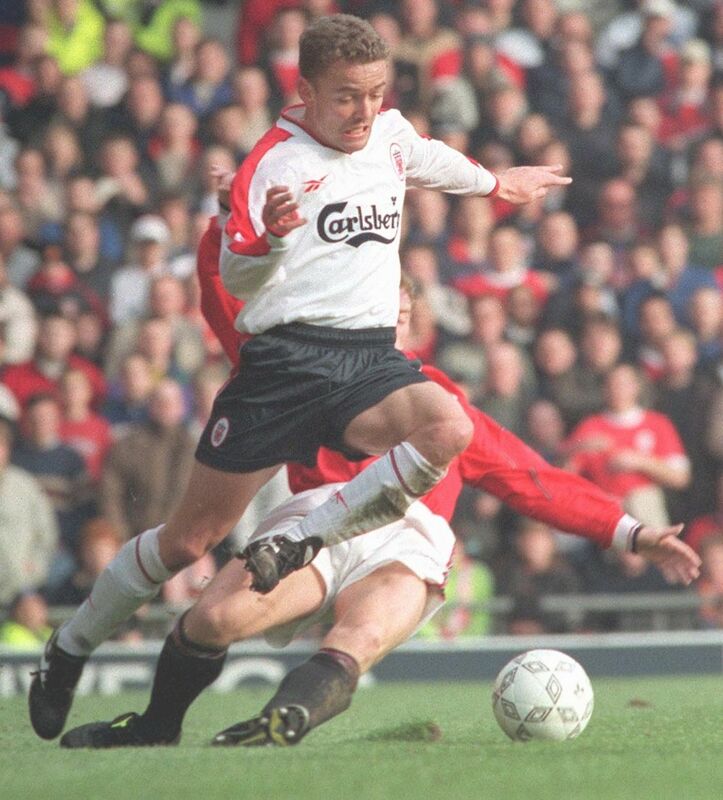 After almost a ten year absence the white change shirt reappeared for the 1998/99 season. The kit would be rolled over as a third strip for the following season. 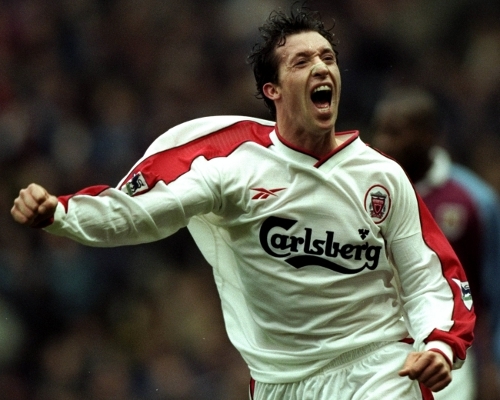 The strip was manufactured by Reebok, who had the contract from 1996 to 2006 and featured a white shirt, black shorts and white socks, pretty much the standard template from the 1930s to the 1980s. The shirt was very clean with red bands edged in black down the sleeves and a white overlapped v-neck collar with black and red trim. The shorts continued the red band and the white socks had a hint of red and black on the turnovers and featured a red Reebok logo on the shin. I also found an all white version in my research which echoed the change strip from 1985/86. Also of note was the club badge. There are several great sources on the history of the Liverpool badge (Design Football and Ajjam is a Red) and this particular shirt had the badge inside of a large oval. The club returned to more of a shield in following incarnations. As a Manchester United fan, you may be wondering why I had a shirt from the most hated of rivals. A friend of mine picked it up at TJ Maxx and gave it to me not knowing football history. This was the only Reebok jersey I ever owned, and it was light and breathable. I actually kind of liked it but eventually the shirt was given to Goodwill as to not tarnish my United collection. Let me know what you think about the shirt. If you’re a Liverpool fan, chime in about memories from those years. I joined supporters of Liverpool and Manchester United to watch the big game at Anfield. After meeting at Fado Midtown, home of the Atlanta Manchester United Supporters Club, we marched into Meehan’s downtown to settle in at the LFC Atlanta bar. A tense and exciting 90 minutes followed with the match ending in a 0-0 draw. 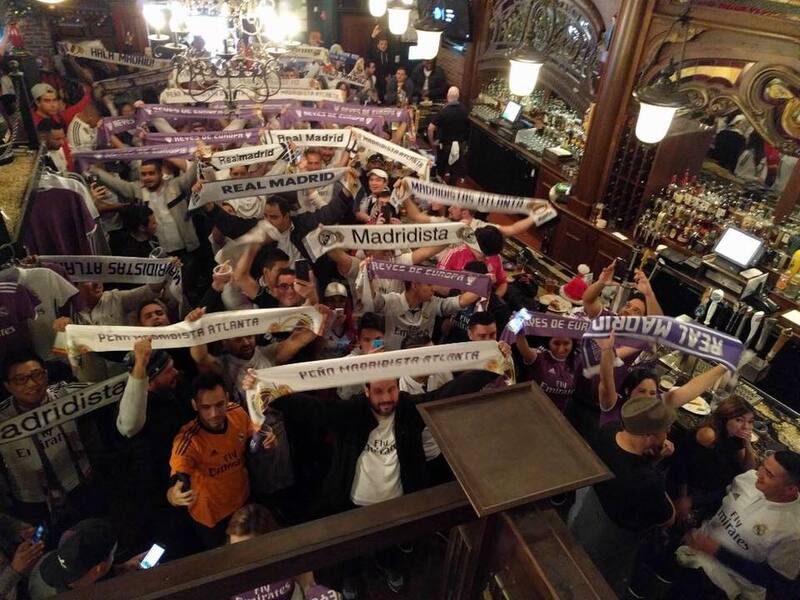 I was able to interview several fans from each side and get updates on the each supporter group, memories from previous matches and thoughts on the teams thus far. Thanks to both groups for their time and a great atmosphere. 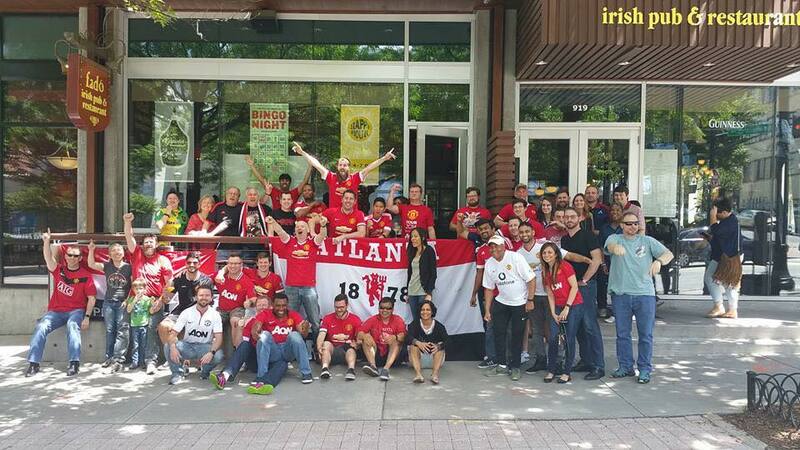 Find out more about Atlanta Manchester United Supporters Club and LFC Atlanta. Several members of LFC Atlanta joined me on the SoccerNomad podcast to talk about their group and Liverpool Football Club. 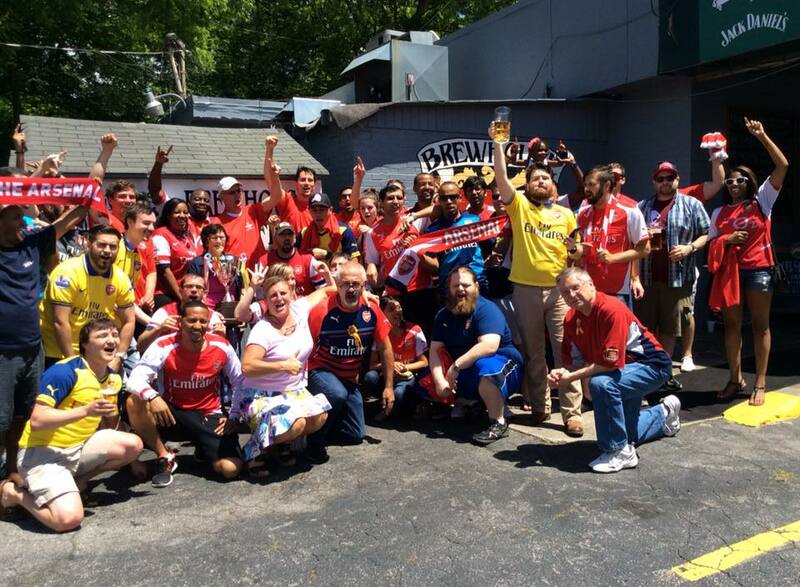 LFC Atlanta is a group of passionate fans who create a vibrant match day experience and also serve in the community. We discussed the formation and development of the group, their recent special guests and memories of the club over the years.